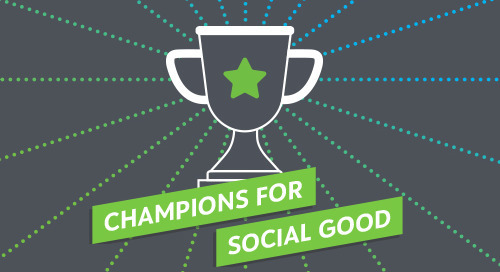 In this episode of the Champions for Social Good Podcast, Jamie Serino speaks with Faith Mitchell (@GIHealth_CEO), President & CEO of Grantmakers In Health (@GIHealth), the professional association for health philanthropy. Faith discusses how funders are engaging with eight emerging trends in health philanthropy: Aging, Behavioral Health and Substance Abuse, Child Development, Community Development, Health Reform, Healthy Living/Active Eating, Oral Health, and Population Health. Faith also explains how health funders are addressing health equity, which includes looking beyond traditional healthcare to the social determinants of health. The topic of impact measurement as it relates to health philanthropy is also explored.